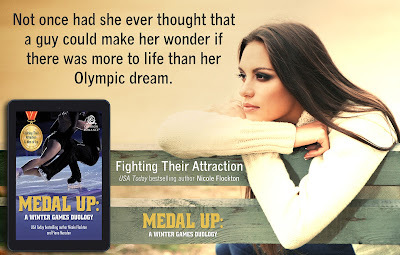 Two couples tread on thin ice at the Pyeongchang Winter Games in this captivating duology—but love has Olympic-sized impact on their dreams. Fighting Their Attraction: Snowboarder Brady Thompson landed in Seoul favored to win elusive gold. 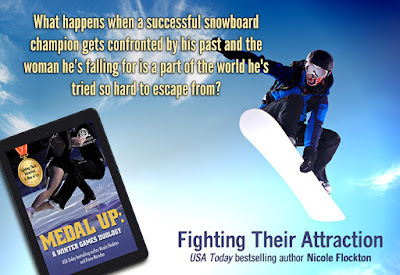 But instead of fresh powder, he finds that a past he can’t escape is twisting his half-pipe into knots. 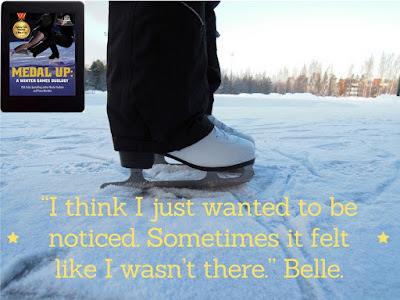 Figure skater Arielle Baldwin is determined to win a medal so she can walk away from her coach mom’s stranglehold on her life. Can a good girl and a bad boy reaching for their dreams make for a dynamic duo? Man of Ice: How can the Games go so wrong for friendly, upbeat Maybelle Li? 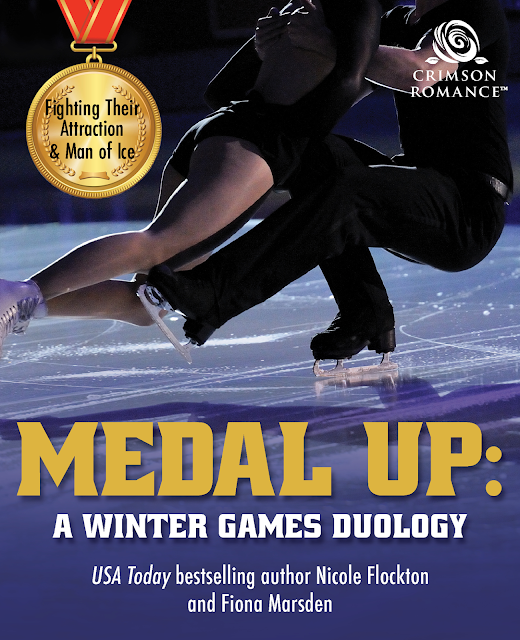 Her ex-skating partner is raining on her parade with memories of the past, and her current partner, Bohdan Dovzhenko, is the hottest thing to hit the ice this decade—and the coldest companion. He’s all work and no conversation beyond grunts and commands. But as their medal hopes rise, so does Bohdan’s word count. He’s not made of stone, and being locked outside of Belle’s sunshine is simply no fun. Now their growing closeness may be too hot to dismiss—but will it burn down their chance to forge a new future as well? On her first school report her teacher noted "Nicole likes to tell her own stories". 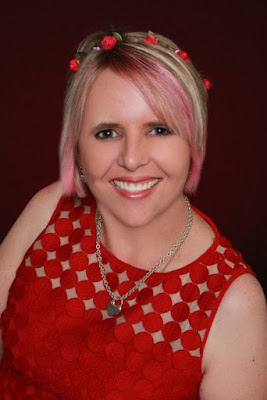 It wasn’t until after the birth of her first child and after having fun on a romance community forum that she finally decided to take the plunge and write a book. Apart from writing Nicole is busy looking after her very own hero – her wonderfully supportive husband, and two fabulous kids. She also enjoys watching sports and, of course, reading. I often describe myself as a jack of all trades, master of none. From my earliest years I preferred to play with Barbie dolls rather than baby dolls because I could create a cast of characters and force them to live out my fantasies. 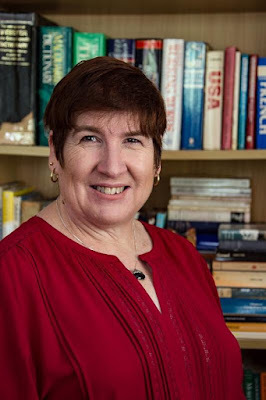 There is one thing I absolutely insist on in my books, both reading and writing and that is a happy ending. It’s natural that I should gravitate to Romance because that is the key selling point – a happy ever after. 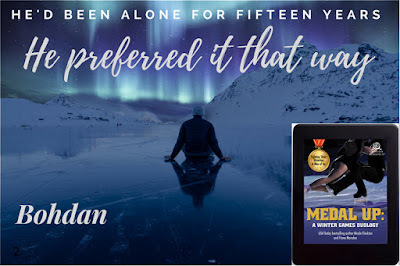 An avid reader from the dawn of time, I love contemporary romance, vintage romance, fantasy romance, scifi romance, historical romance, mystery romance, dystopian romance…you’re probably picking up a theme here. I have a few foibles you should probably know about. I have a particular penchant for stories with virgins, I will not tolerate infidelity from hero or heroine and babies are precious.